The companies below were selected for our second cohort. 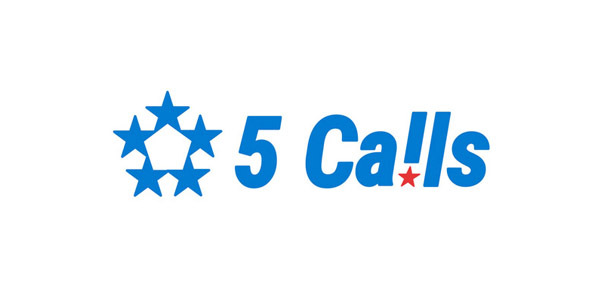 5 Calls is the easiest and most effective way for citizens to make an impact in local and national politics. With 5 Calls’ affordable, user-friendly platform, every progressive campaign has access to phone banks and advocacy tools that influence volunteers, voters, funders, and representatives. Avalanche Strategy produces audience insights with the depth of a focus group and the accuracy of polling. This deeper and more intuitive approach to understanding the values, emotions and attitudes of your community enables campaigns and candidates to consistently create messaging that resonates, mobilizes, and wins. CallTime.AI is making fundraising faster, smarter, and more successful through automation and artificial intelligence. 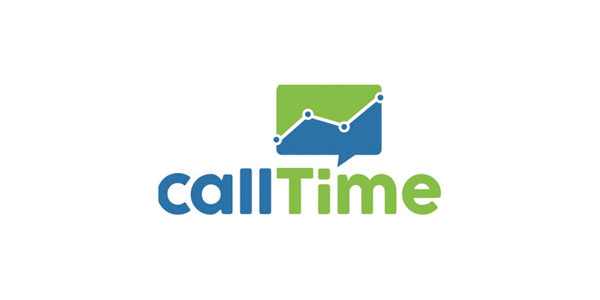 CallTime.AI aggregates millions of social, political, and public data-points into comprehensive donor profiles, and then uses machine learning to analyze call and donor metrics. 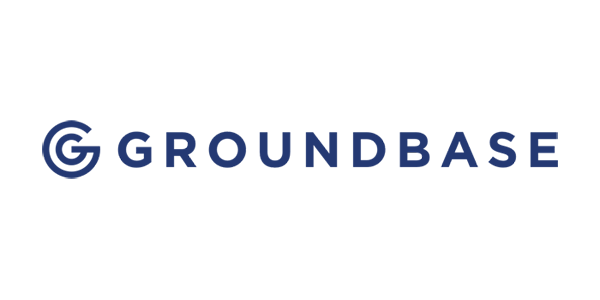 Change Research provides fast, affordable and accurate public opinion polling at 80 to 90 percent less than traditional polls with the goal of ensuring that every forward-thinking candidate and campaign has access to the actionable insight they need to win. 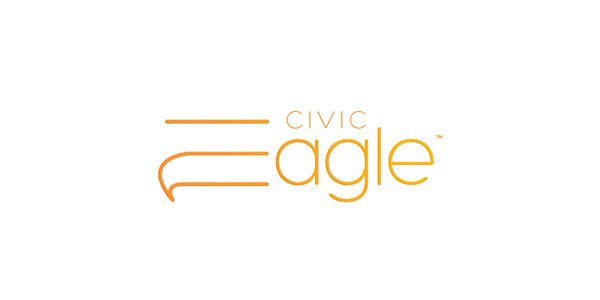 Civic Eagle helps organizations win their policy advocacy campaigns with easy to use software that makes legislative tracking faster, smarter, and more collaborative. FactSquared builds products that let you know what others don’t with next generation, AI powered, research platforms for politics, media, and finance. Our high accuracy/low cost AI driven analytics help you know your target better than they know themselves. 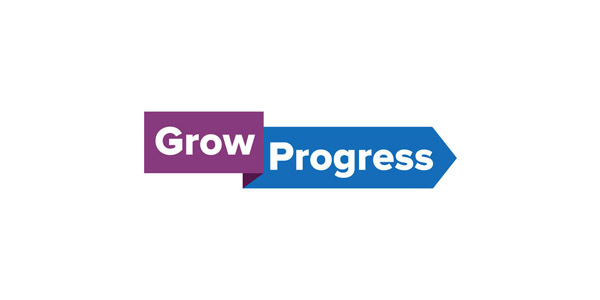 Grow Progress lets you unlock more support through the power of persuasion science. We predict your voters’ personality traits, enabling you to create the messages likeliest to persuade them, and then prove which work best through rapid experimentation. By tailoring messages to match how voters think rather than how they look, customers can send the right message to the right person. Our platform helps campaigns discover the breakthrough messages they need to win over a polarized electorate. Human Agency is a platform and digital agency that democratizes the tools of advertising. Our aim is to empower individuals and organizations with similar goals to effectively advocate for their shared values and give normal people access to communication methods currently exclusive to businesses and individuals of extreme wealth. 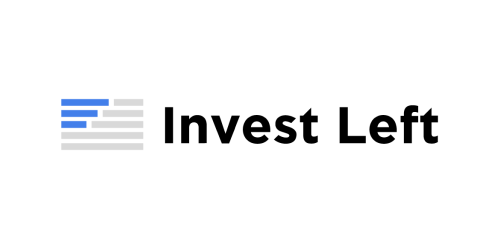 Invest Left is the best way to donate to progressive political candidates. 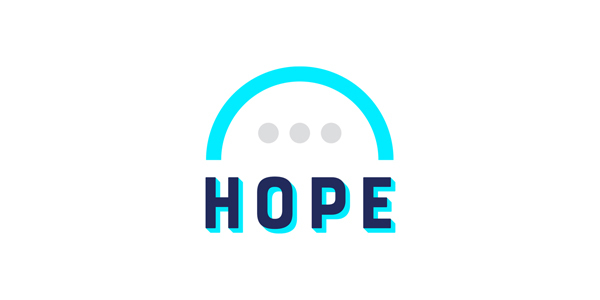 It's an app that helps you track your political contributions, identify candidates who need your dollars most, and actually follow-up on the outcomes of races. New/Mode is putting the powerful tools used by the world’s leading campaigns into more political campaigners’ pockets. Our engagement tools target the right decision-makers across communications channels and activate grassroots power to help you win your campaigns. 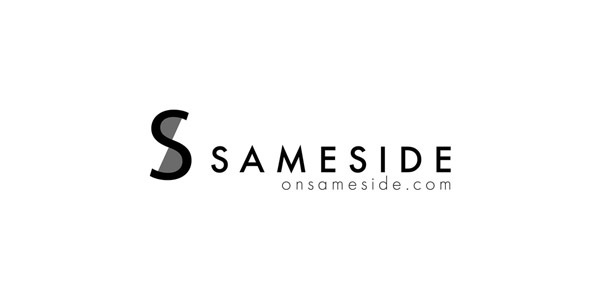 SameSide is a platform for accessible grassroots political action through events in music, arts, and culture. SameSide focuses on the power of engagement, allowing campaigns and advocacy organizations to leverage supporters to create interesting experiences, organizations can unlock political activism. 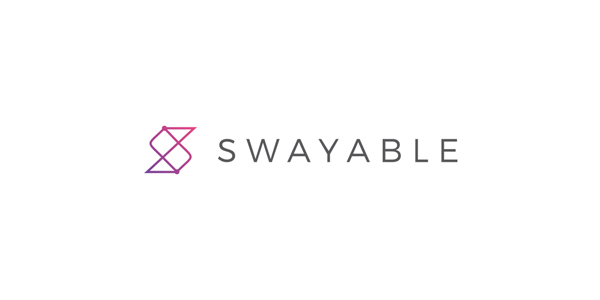 Swayable lets political campaigns and brands measure how content changes people’s minds. Campaigns using Swayable increase their impact on opinions by measuring persuasion, breaking down exactly which kinds of people respond to which content. Voter Protection Partners works with Democratic campaigns, state parties, and committees to protect voters' rights. 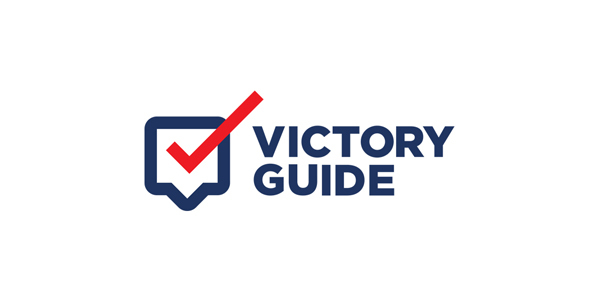 VPP's proprietary tools manage voter protection teams and track, analyze, and respond to voting incidents and election administration problems.